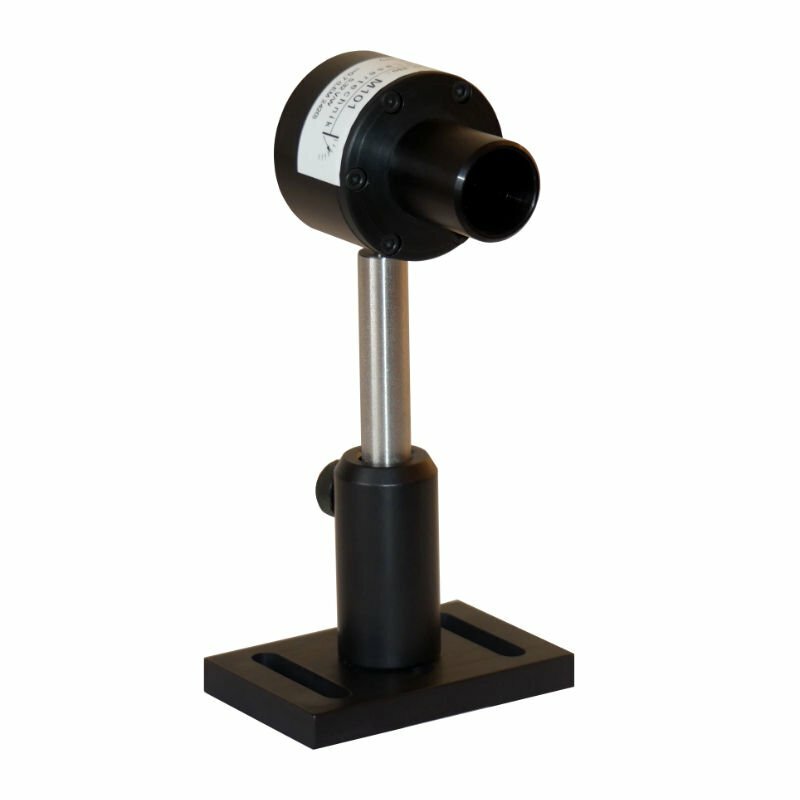 The overhanging feature of these measuring head series is the high sensitivity. It allowes you to make​ ​a high precision measuring over a huge dynamic range (up to 5 dimensions) with high linearity and, in contrary to a Photodiode, without a saturation effect at a high power level. The broadband absorbing layer allowes an usage between 190 nm and 25 µm without appreciable wavelength dependence.